In 2014 Directors Taika Waititi, Jemaine Clement brought us the comedy horror film WHAT WE DO IN THE SHADOWS. Obviously more comedy than horror, the film follows vampire as a mockumentary through their day to day lives and the troubles that deal with. Coming soon this year, Jemaine and Taika’s idea returns with WHAT WE DO IN THE SHADOWS TV series. 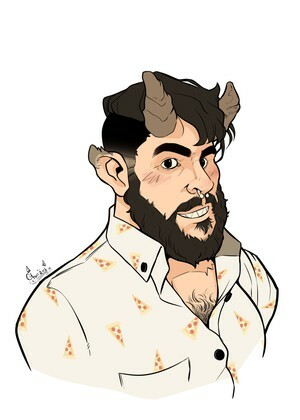 This time the series will revolve around vampire housemates in New York that have also live together for hundreds of years. 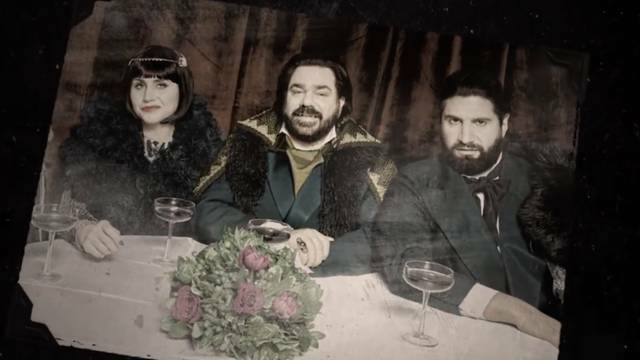 With Kayvan Novak, Matt Berry, and Natasia Demetriou as the three vampires Nandor, Laszlo, and Nadja; and Harvey Guillen appearing as Guillermo one of their familiars. With no doubt in my mind, the series will be as funny as the movie I can’t wait for it to air. WHAT WE DO IN THE SHADOWS is set to premiere March 27th this year on FX.